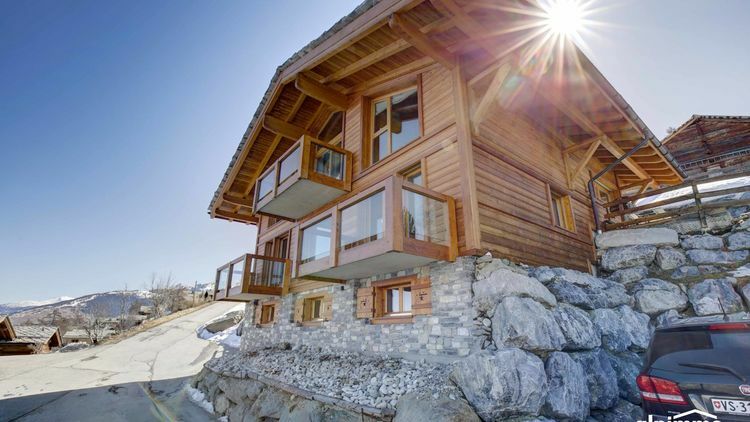 Exceptional chalet with an unique view in Haute-Nendaz! 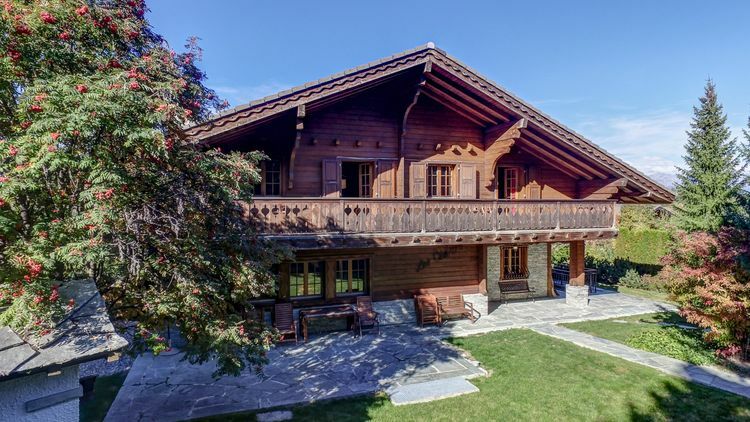 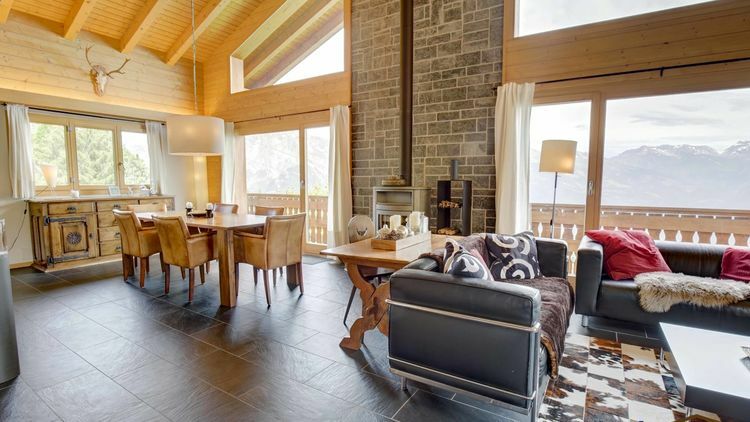 Exceptional chalet near the centre of Haute-Nendaz ! 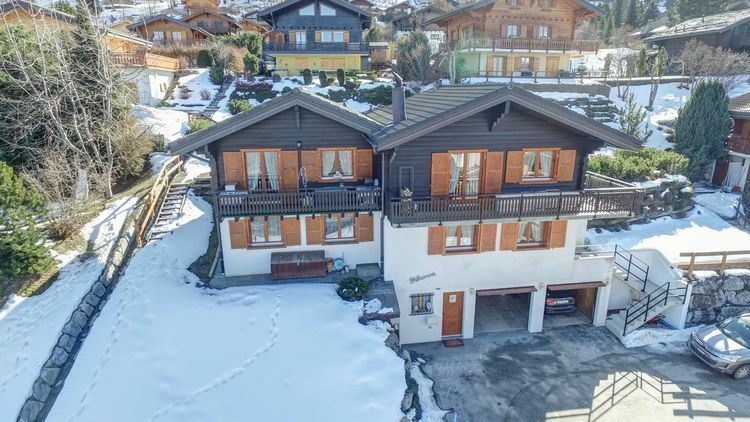 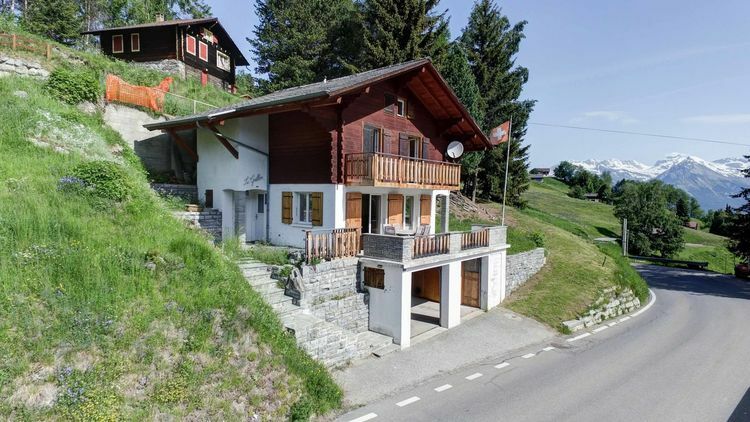 Large chalet with swimming pool, close to the centre of Haute-Nendaz! 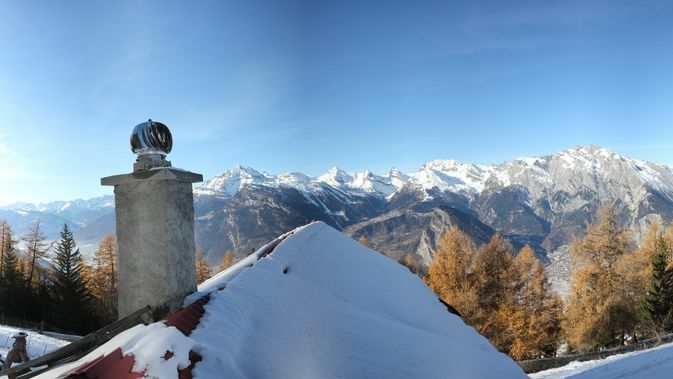 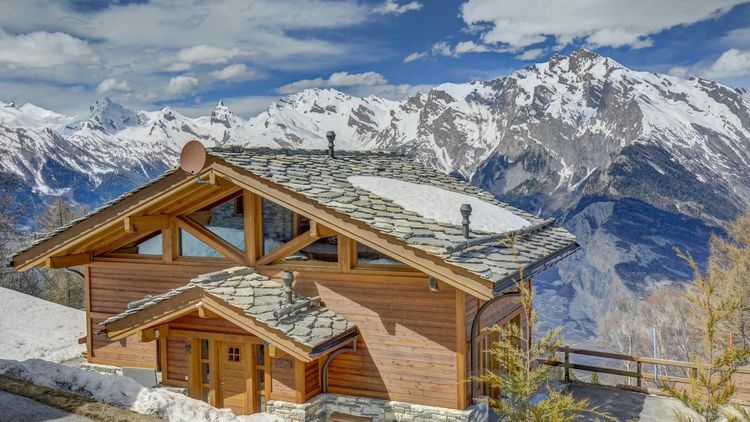 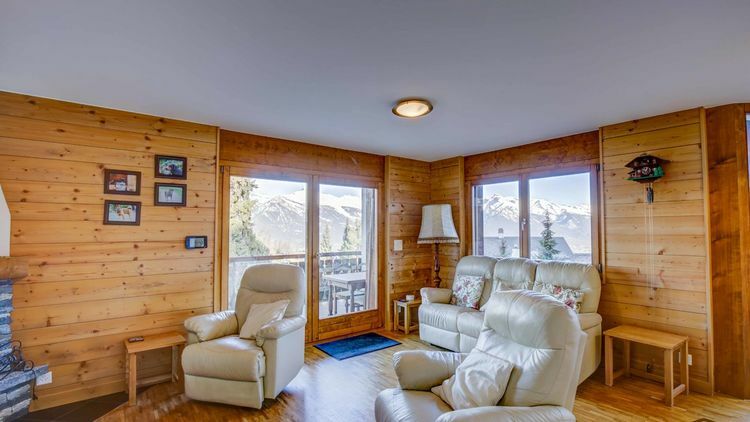 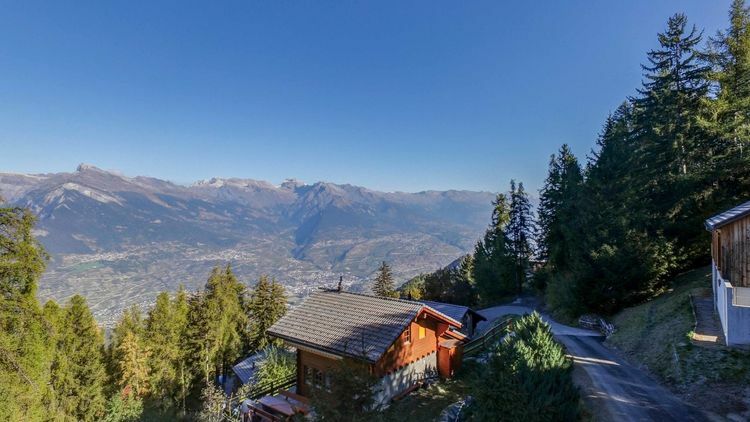 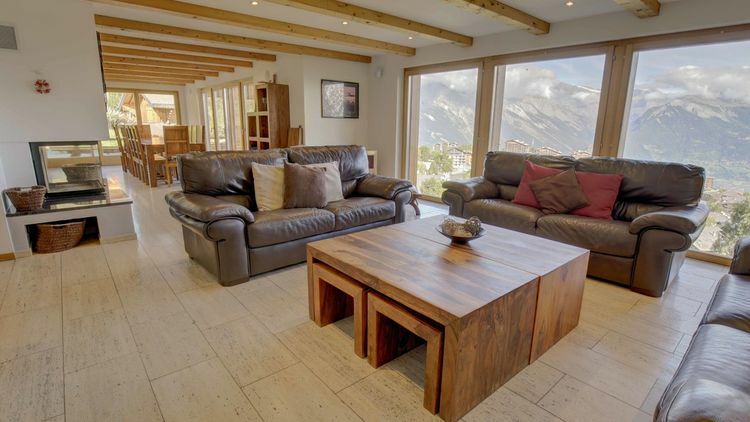 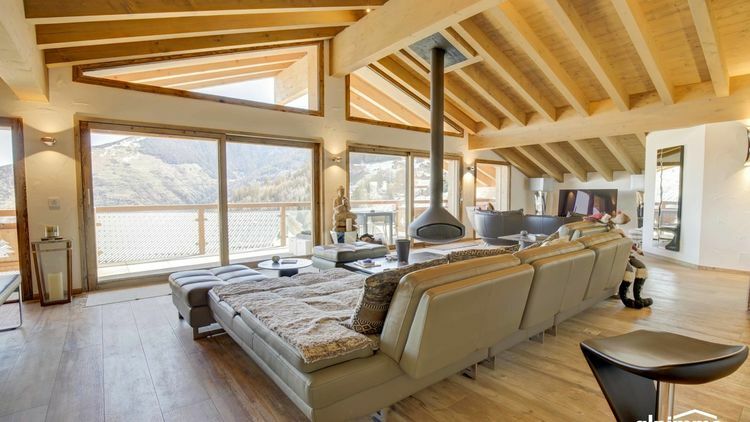 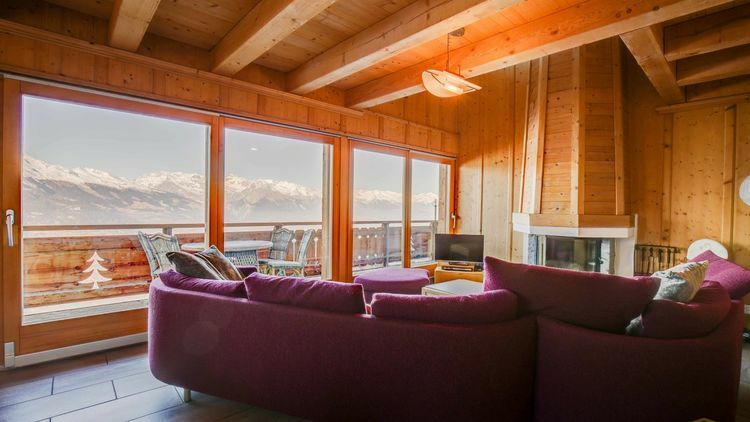 Chalet with a breathtaking view in Haute-Nendaz! 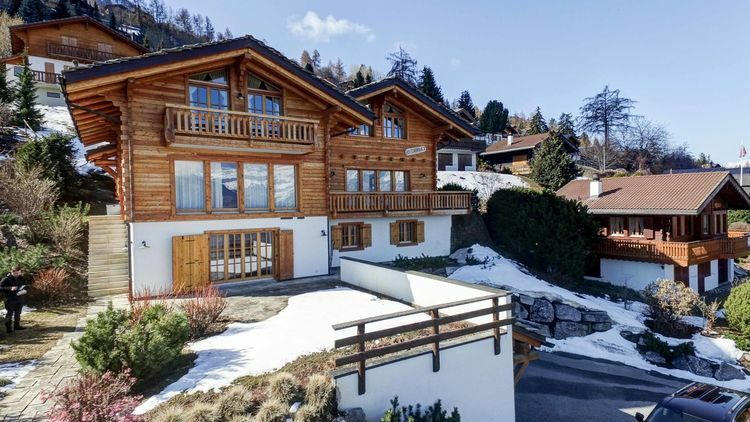 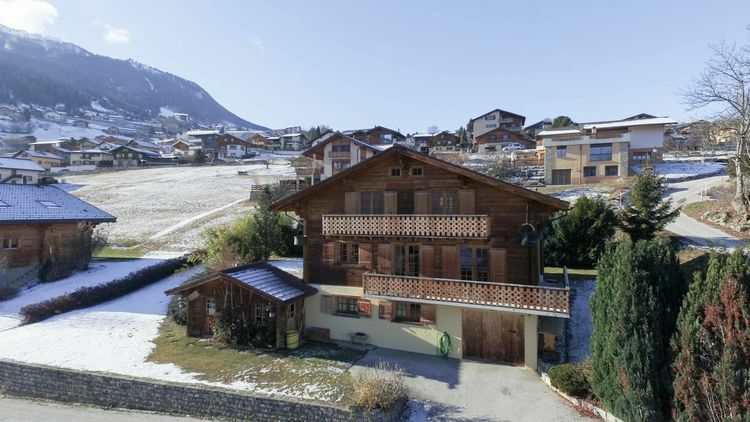 Large chalet in a quiet area with a magnificent view! 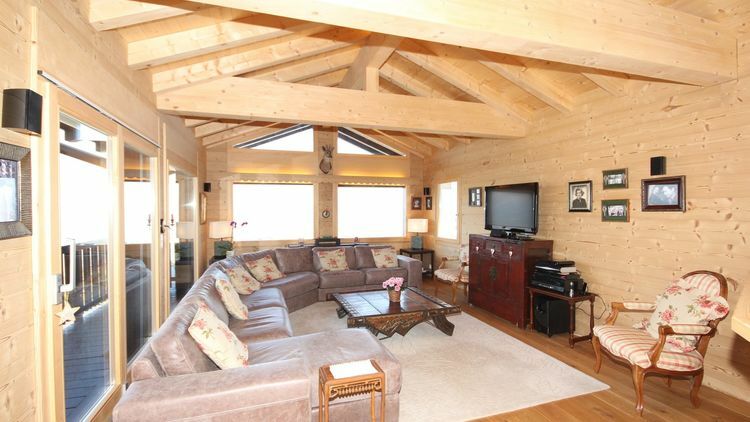 Beautiful chalet on the ski slope! 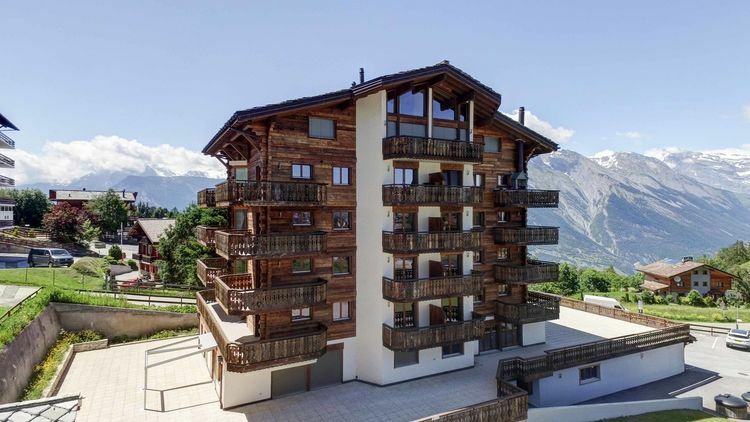 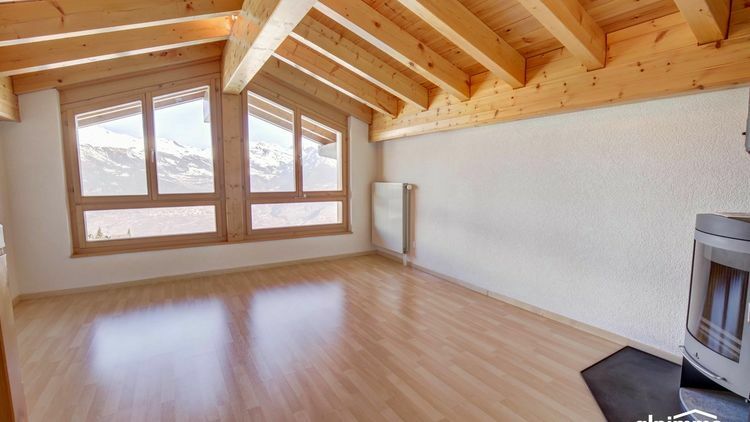 Nice 3 bedroom apartment in Haute-Nendaz, new construction! 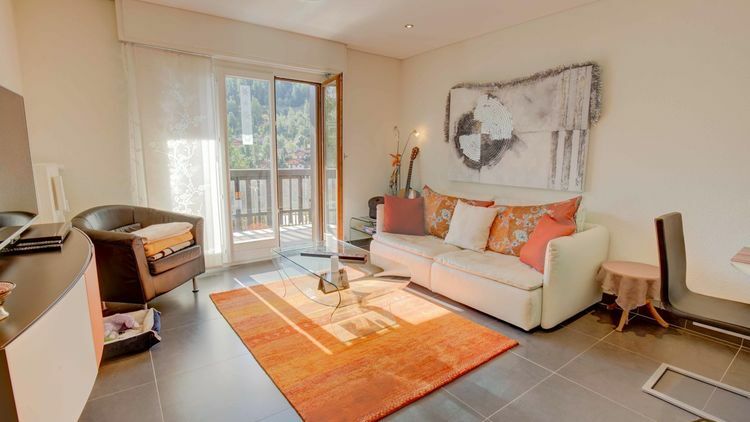 Luxury 4 bedroom apartment with fantastic view and garage-box ! 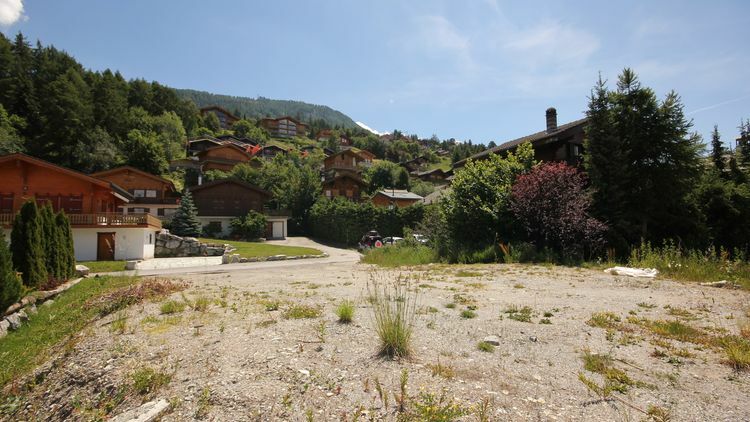 Chalet with a large plot in the centre of Haute-Nendaz! 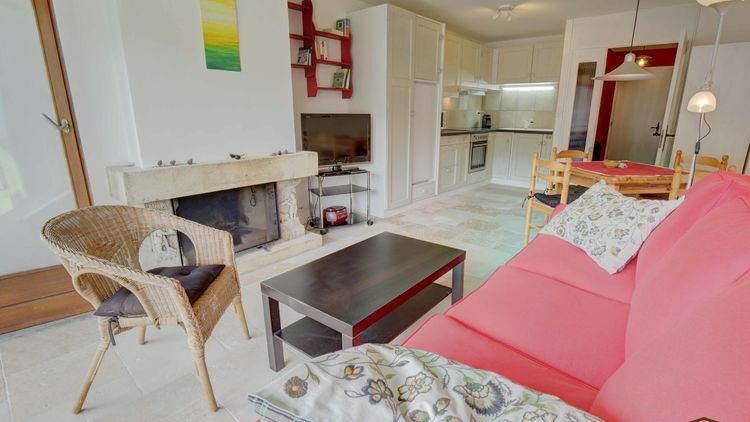 Large property in Sornard, for holidays or to live there! 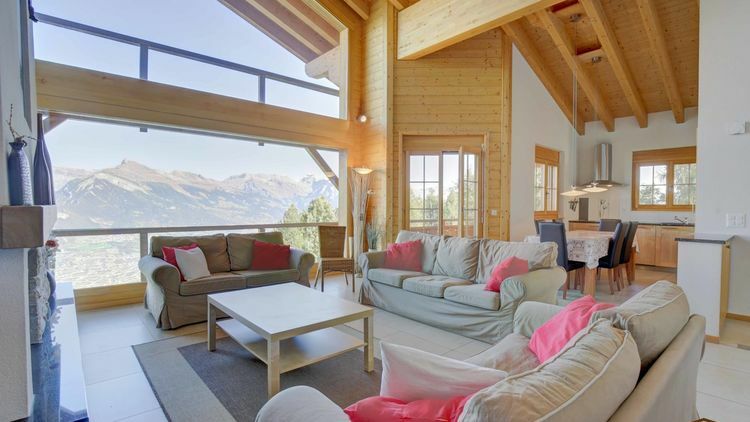 Beautiful 3 bedr. 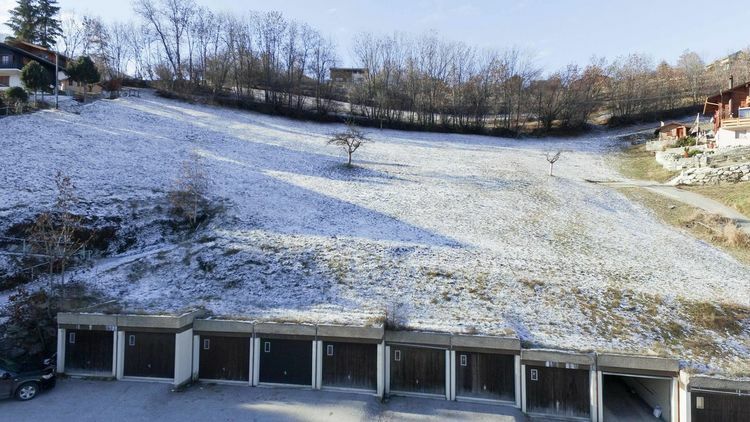 apart. 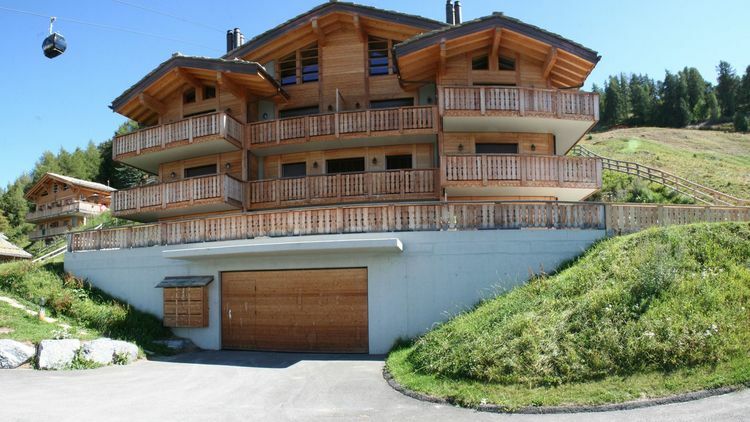 in the building Cimes Blanches with garage! 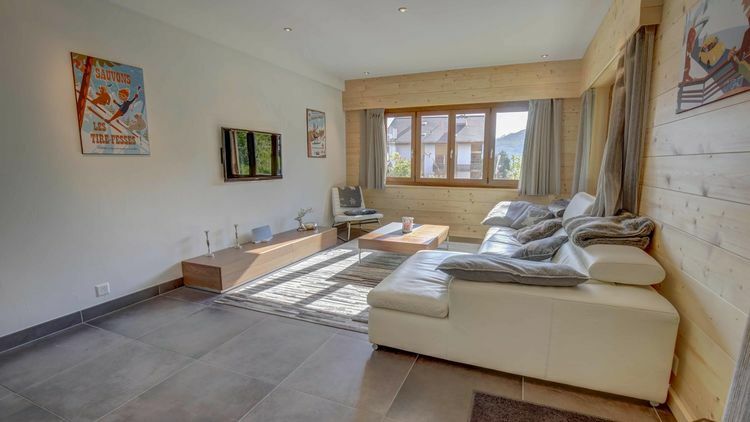 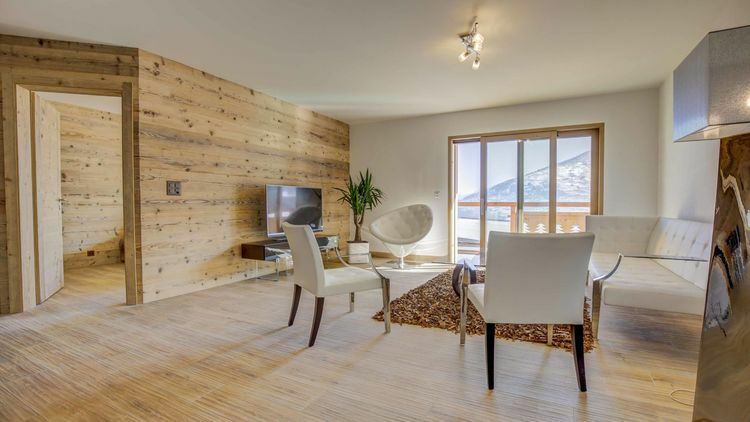 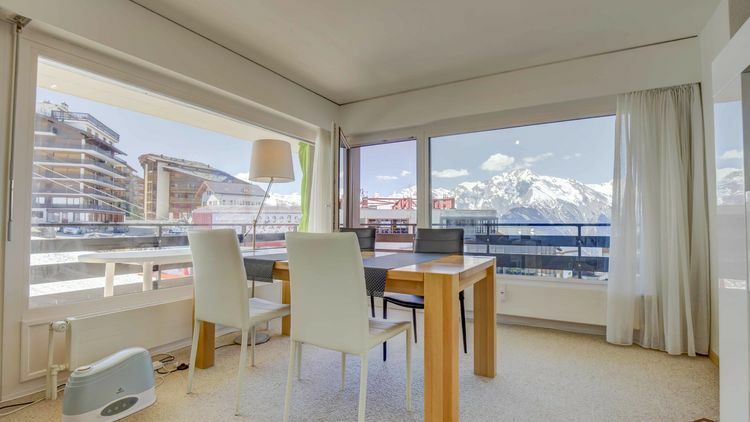 4 bedroom apartment renovated close to the cable car of Haute-Nendaz! 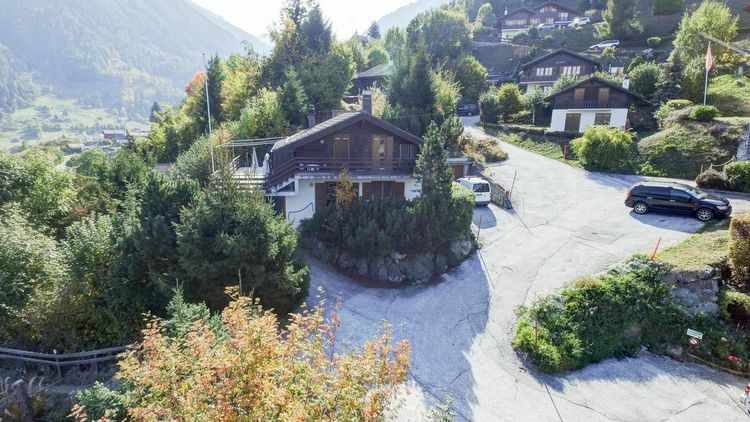 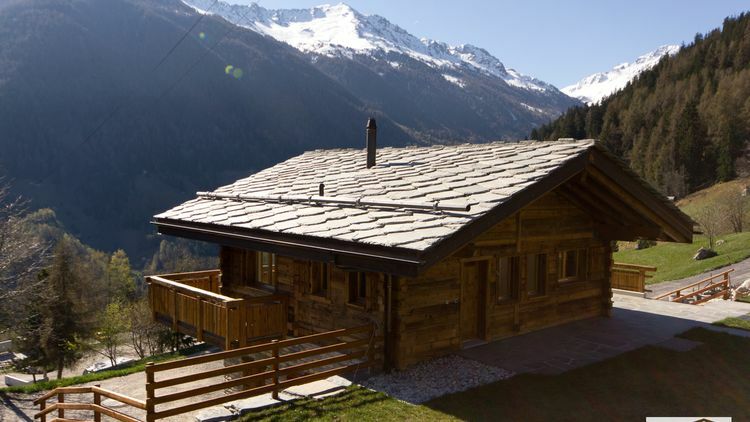 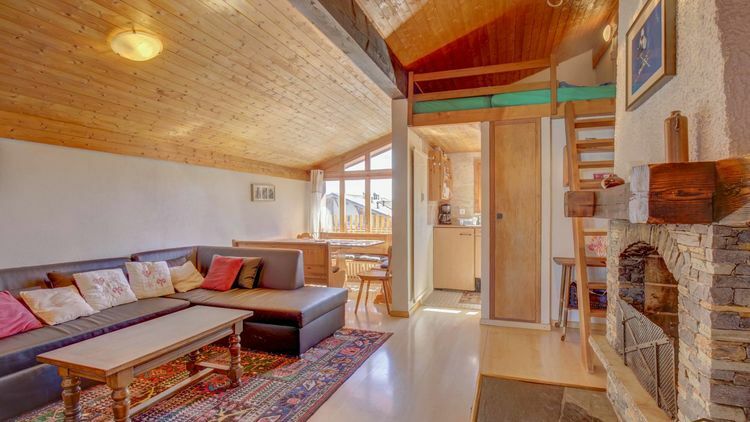 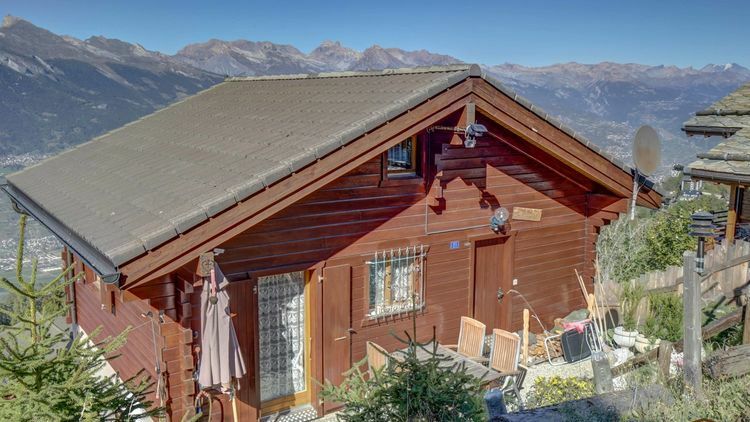 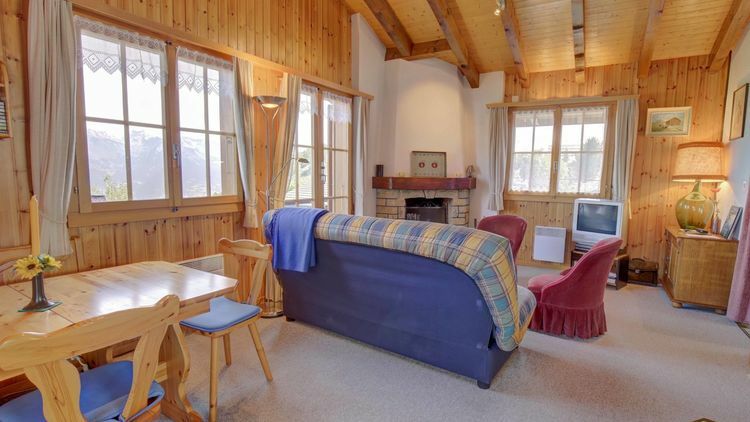 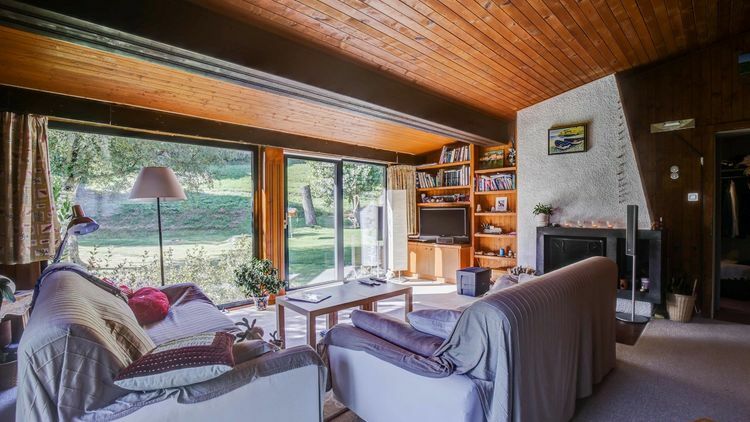 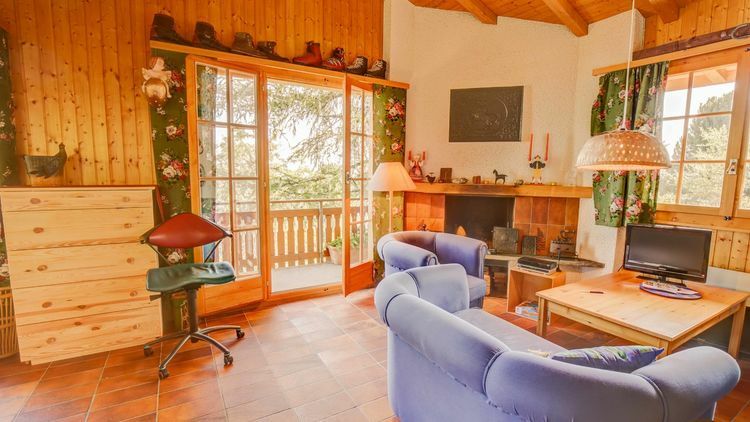 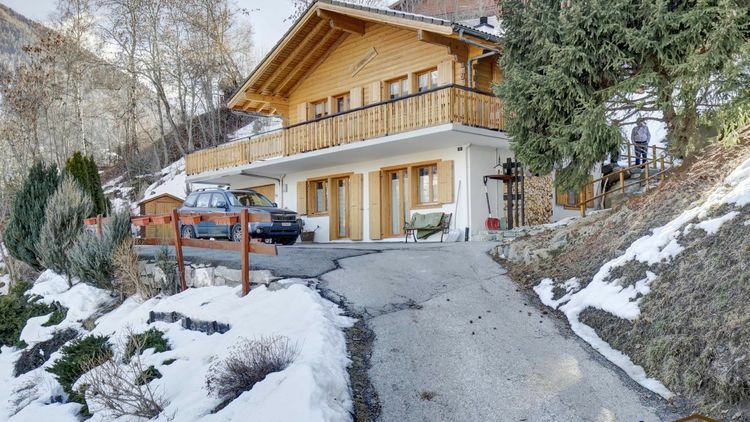 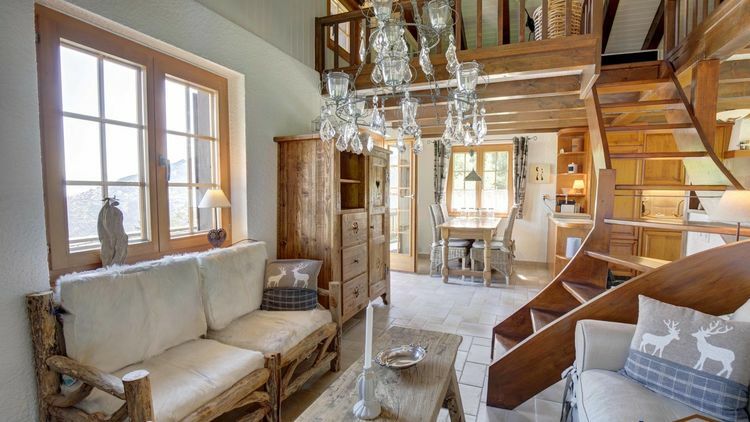 Chalet with lots of character near the centre of Haute-Nendaz! 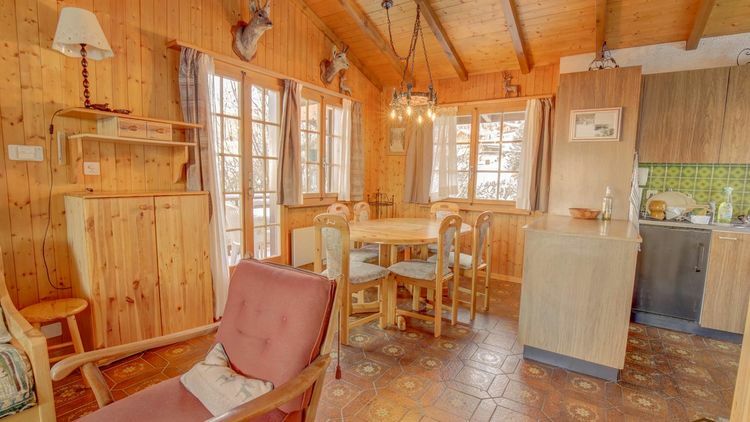 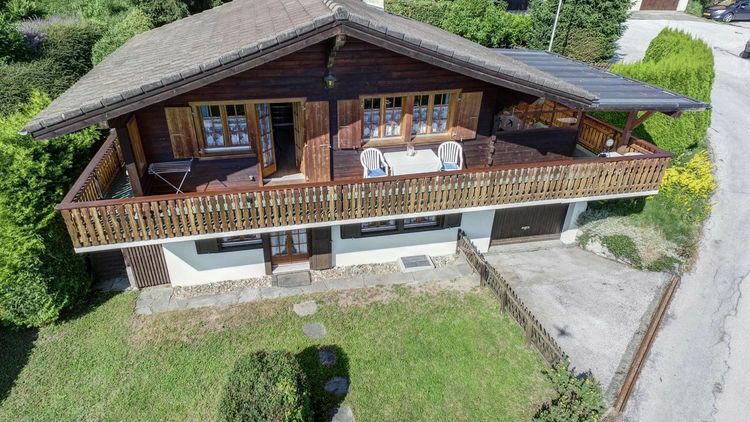 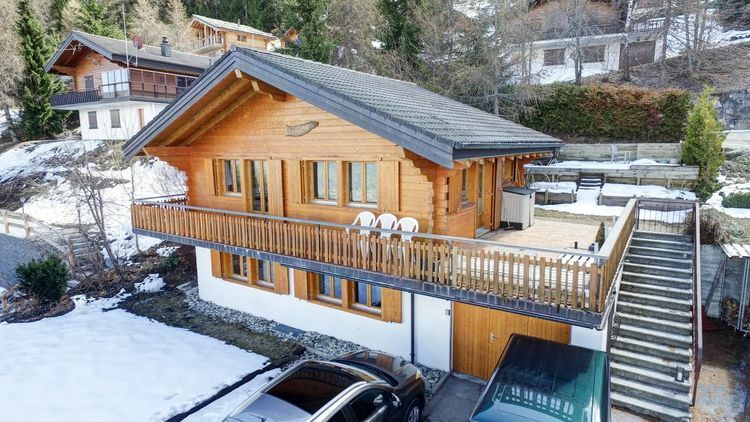 Charming chalet, in perfect condition! 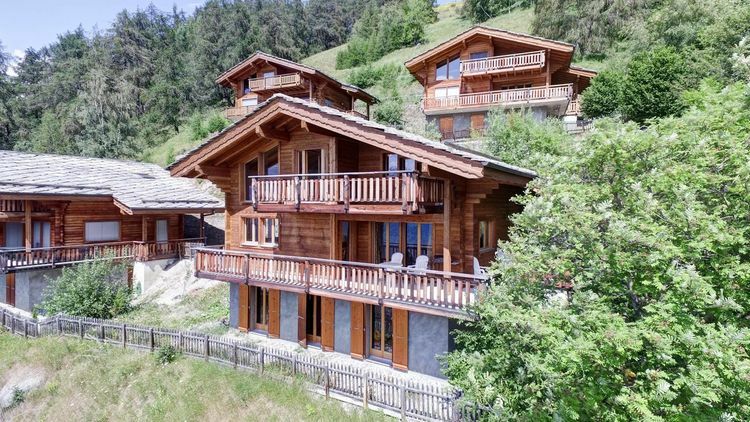 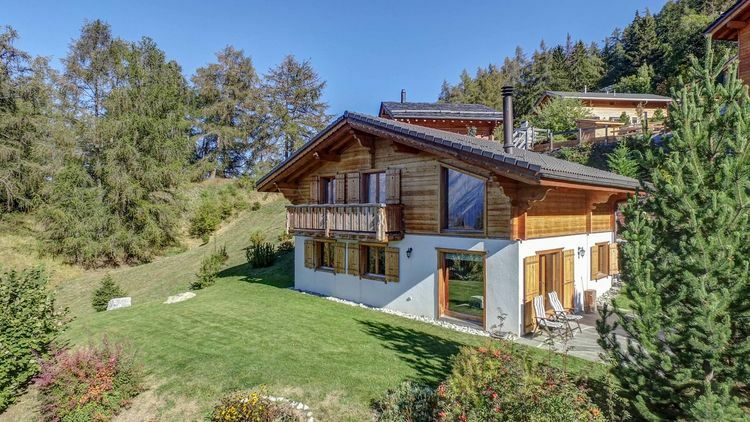 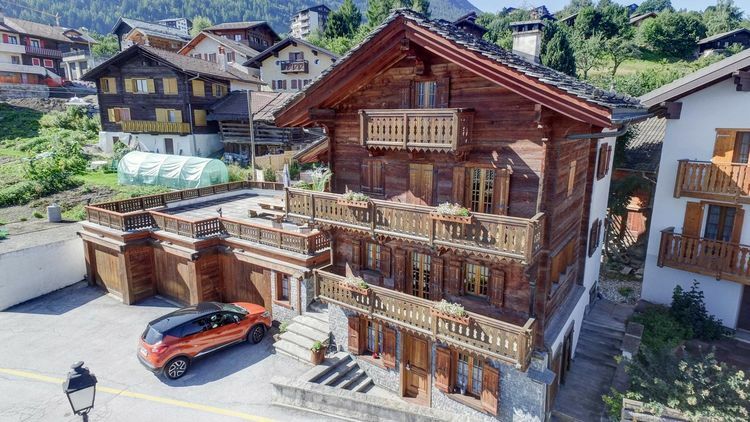 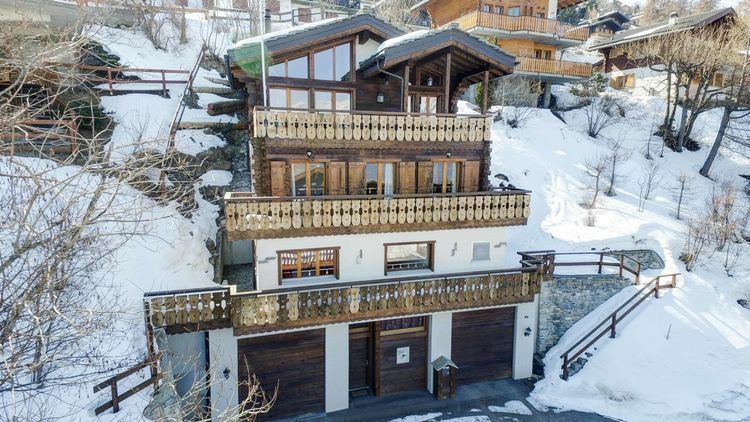 Charming chalet, Ski in / Ski out in Haute-Nendaz! 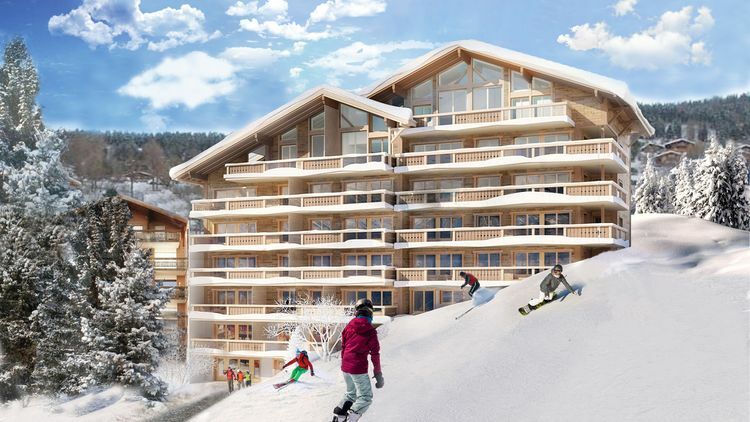 3 bedrooms apartment at the lift ! 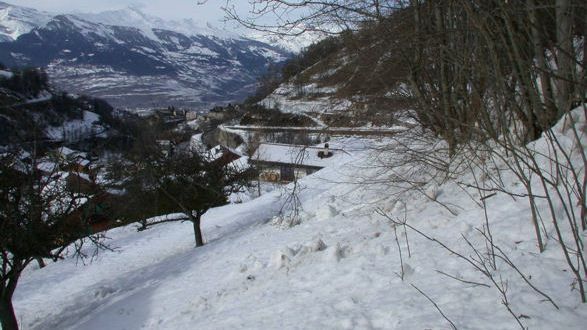 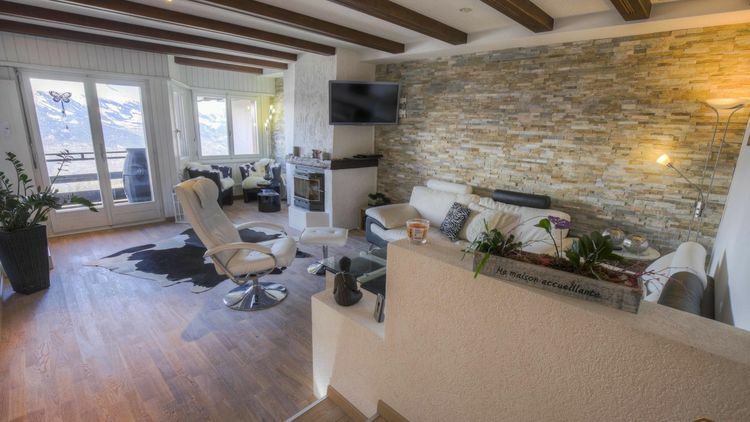 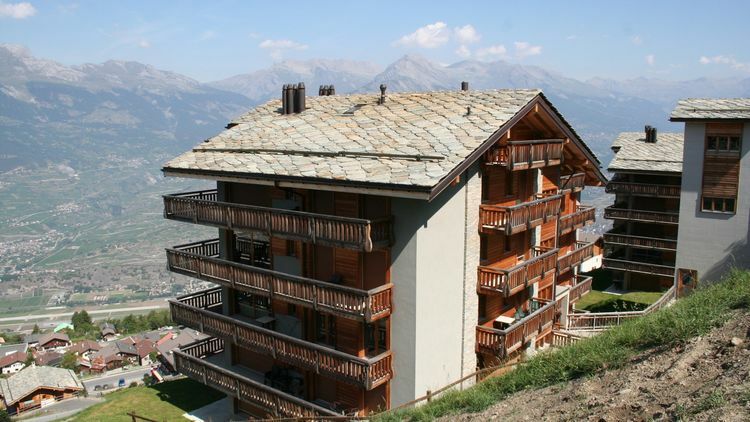 2 bedrooms apartment with terrace and garden in Haute-Nendaz! 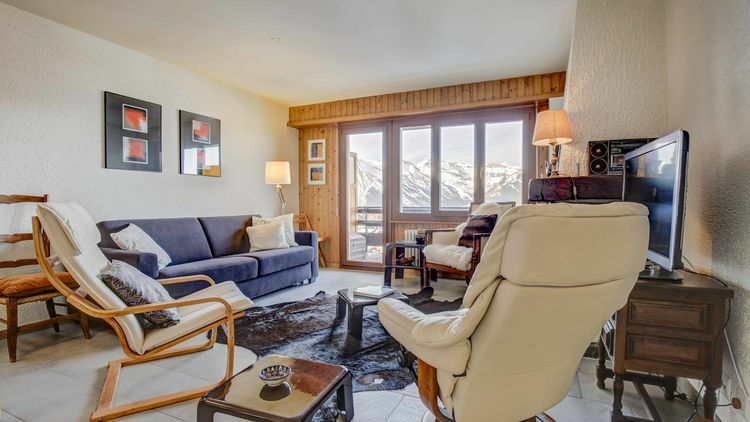 2 bedroom corner apartment Ski in / Ski out in Haute-Nendaz! 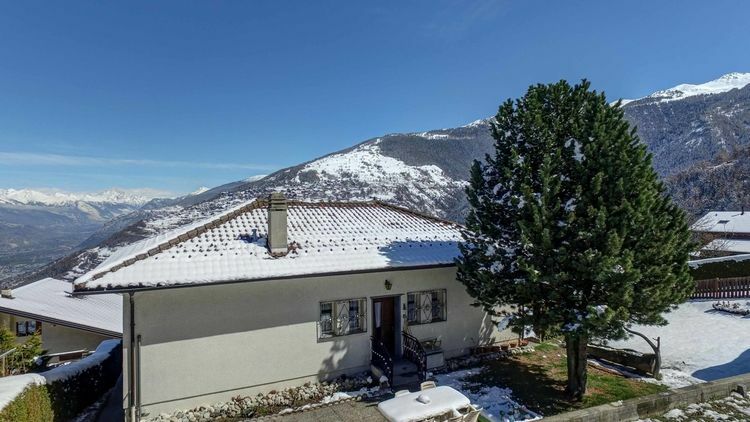 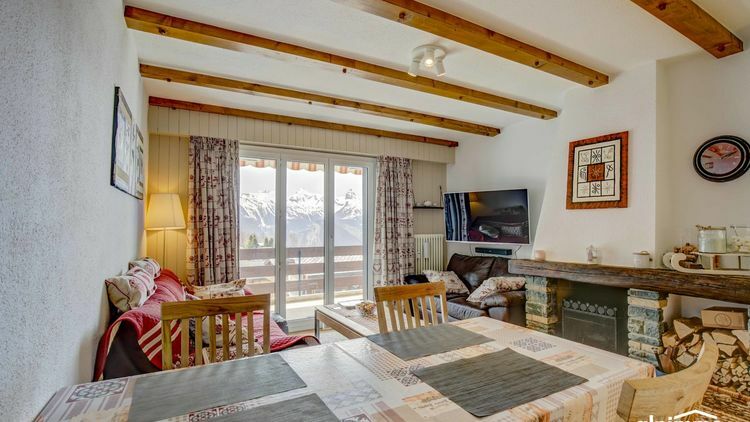 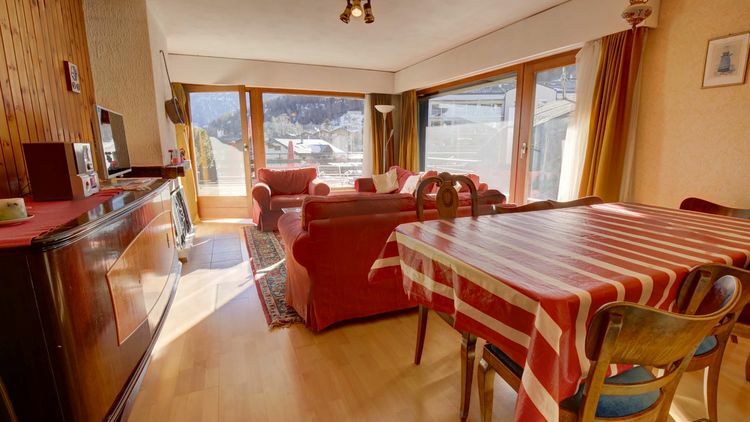 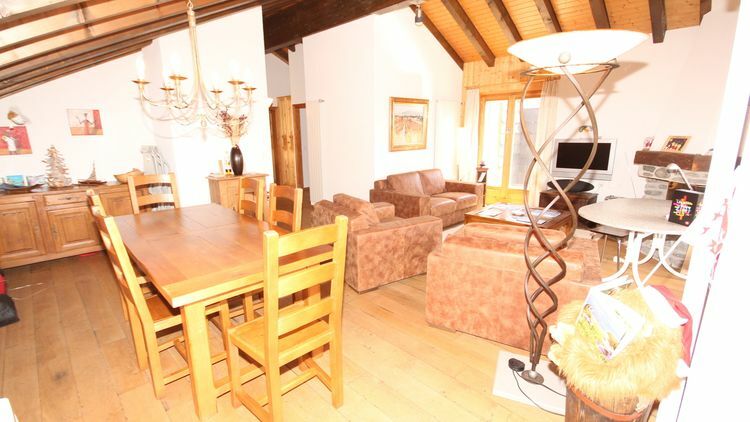 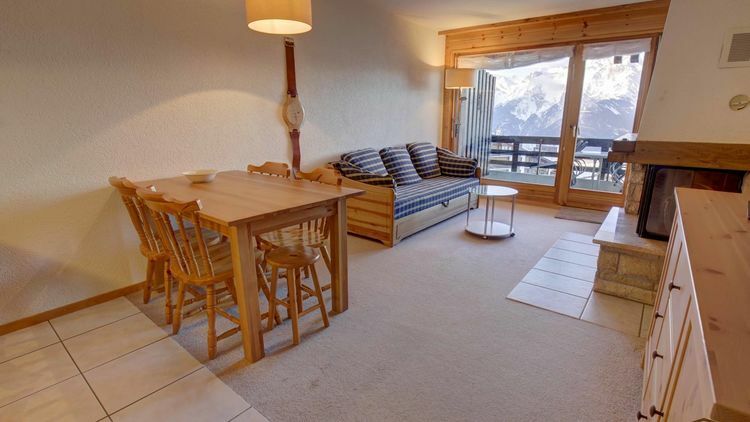 Large 3 bedrooms apartment with terrace, in the centre of Nendaz ! 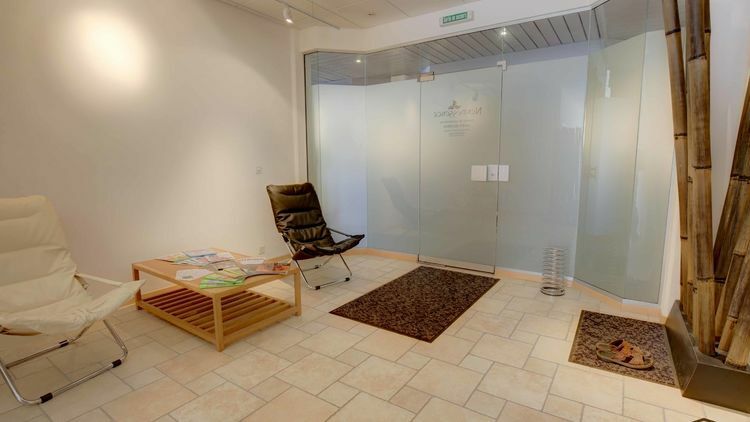 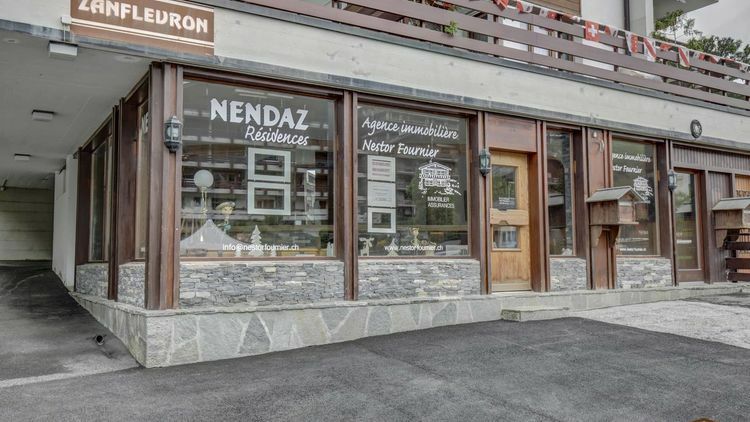 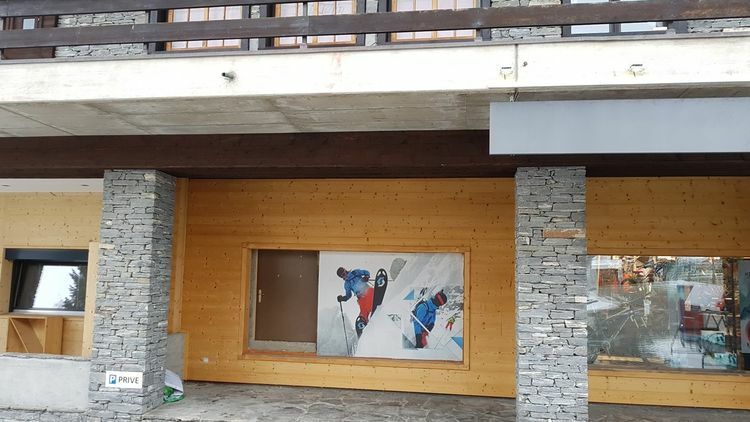 2 bedrooms apartment in the centre of Nendaz ! 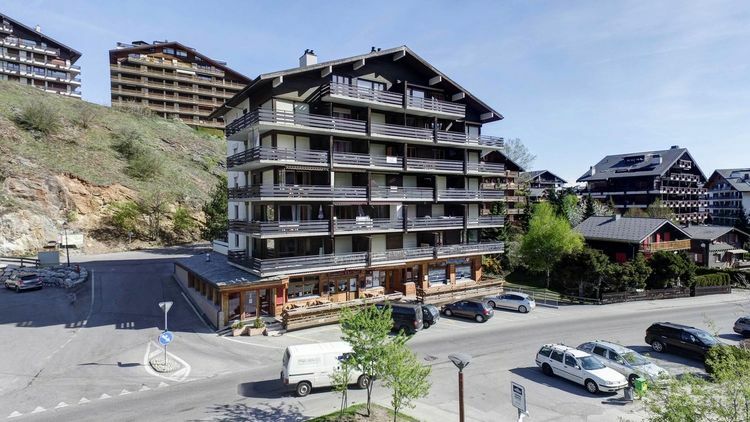 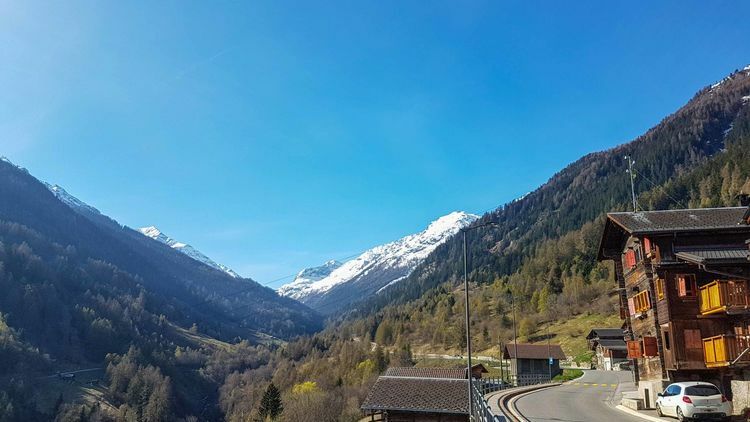 2 bedroom apartment with front and rear view near in Haute-Nendaz! 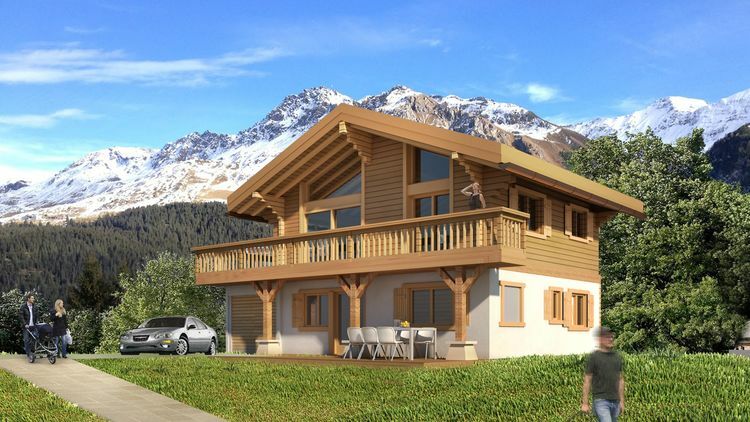 Large plot with a beautiful view of the alps! 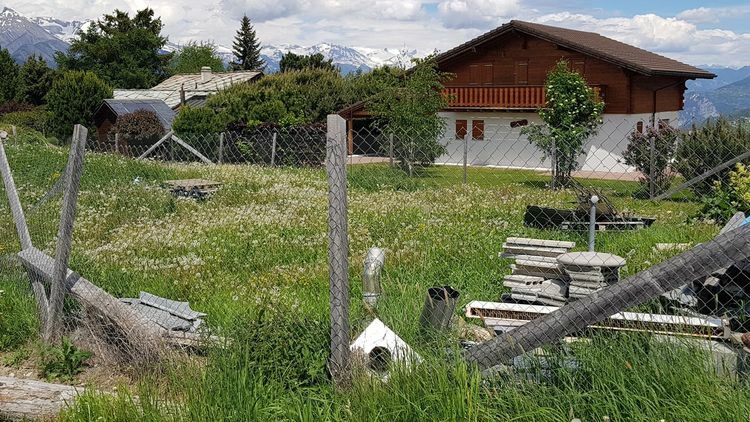 Building plot in a quiet neighbourhood! 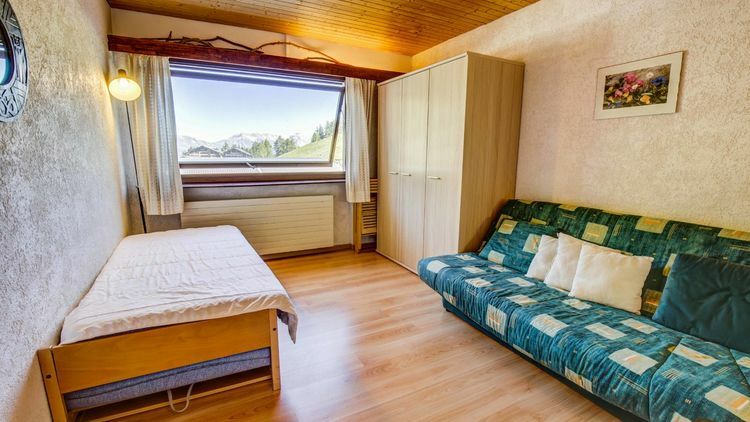 Large studio, nicely renovated in Haute-Nendaz ! 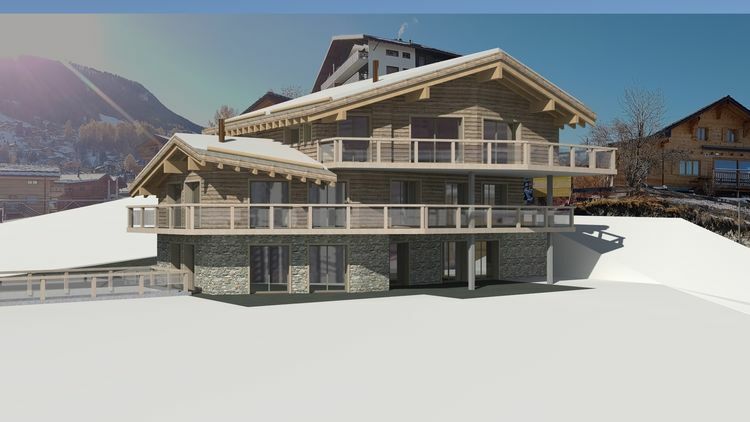 Project for a chalet above the Haute-Nendaz resort centre! 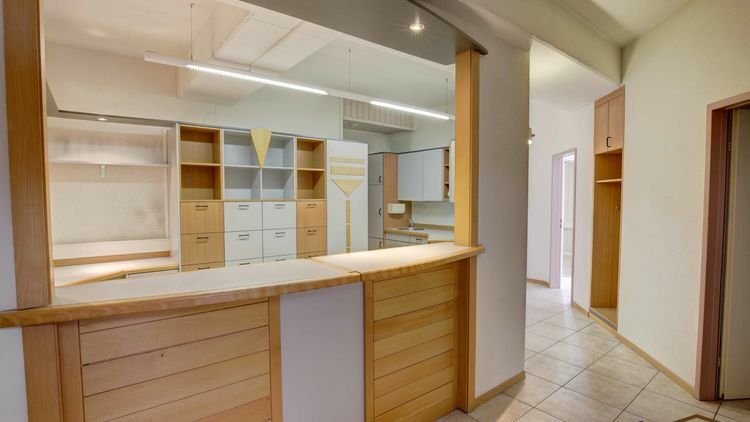 2 bedroom apartment in Mâche, to be renovated! 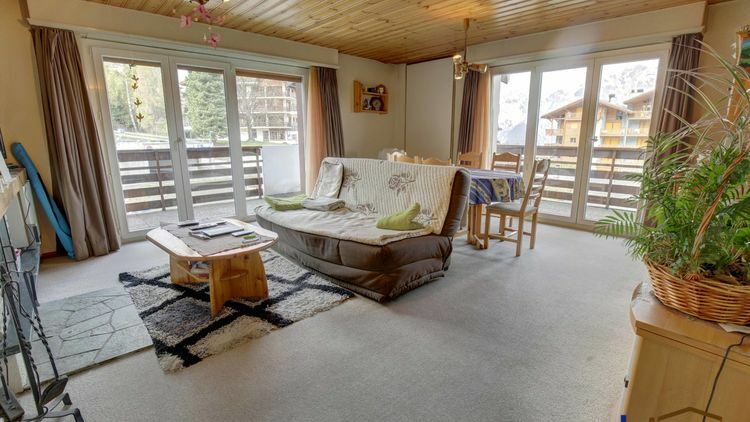 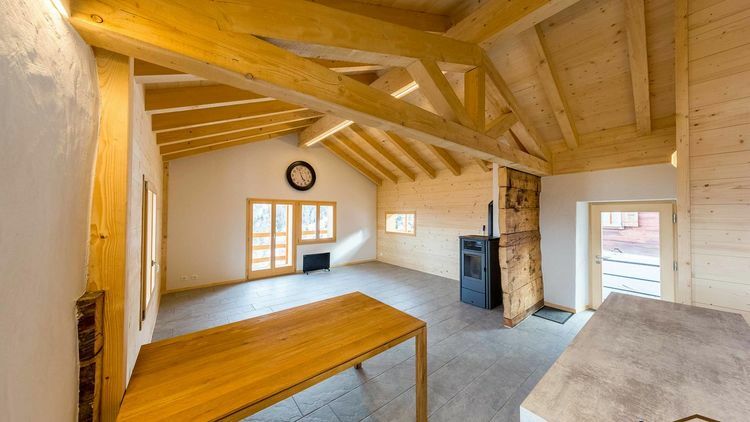 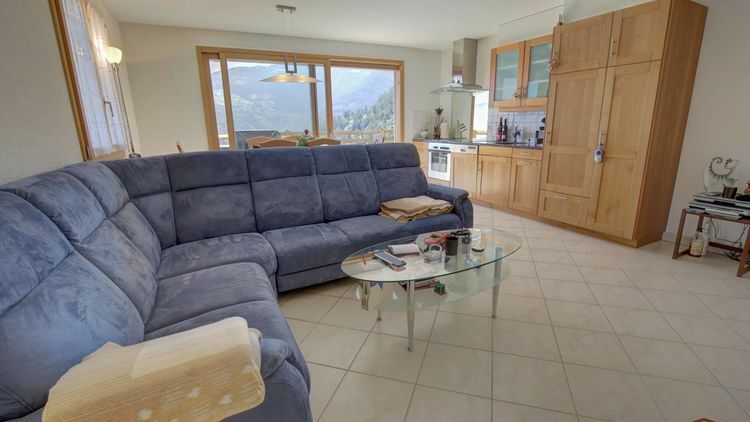 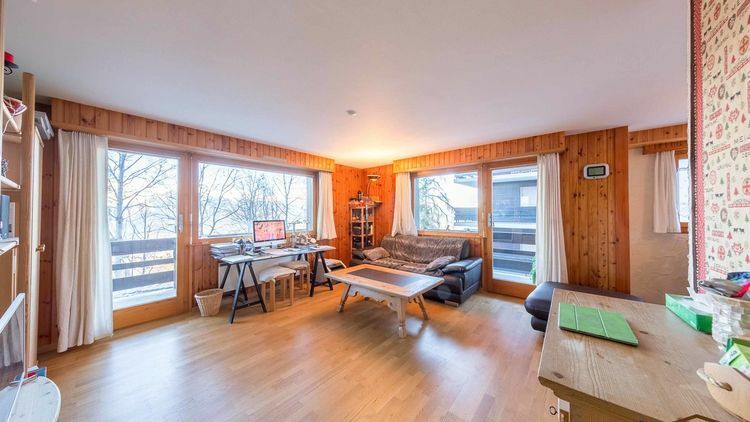 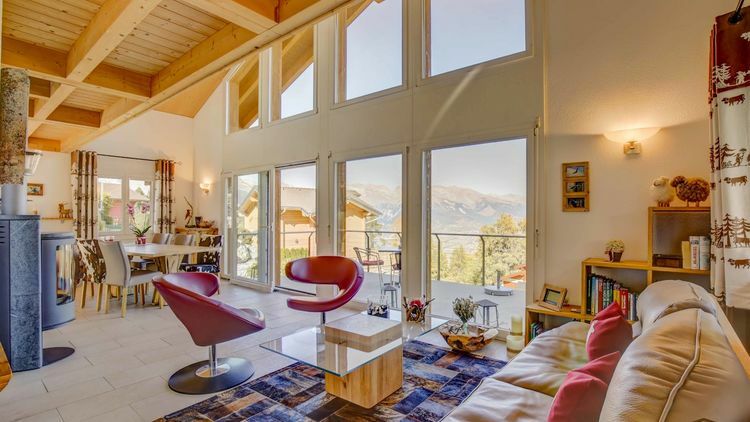 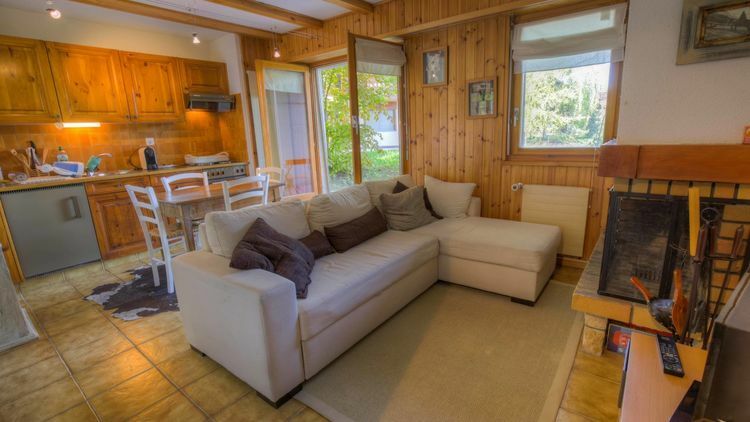 Nice studio in the heart of the ski area 4 Vallées! 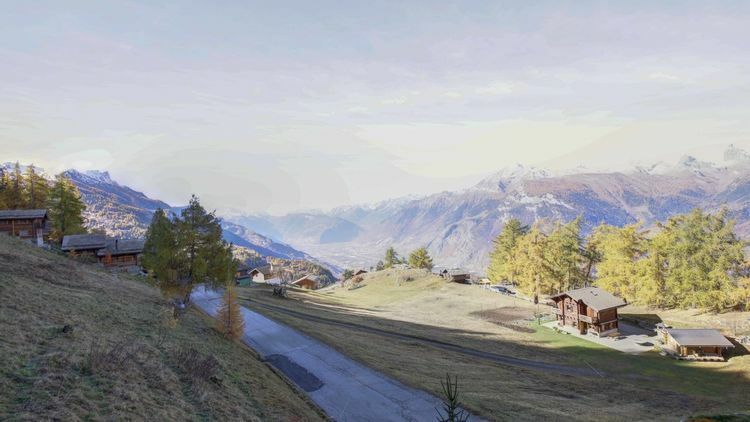 Building land in Haute-Nendaz, in Djiettes!